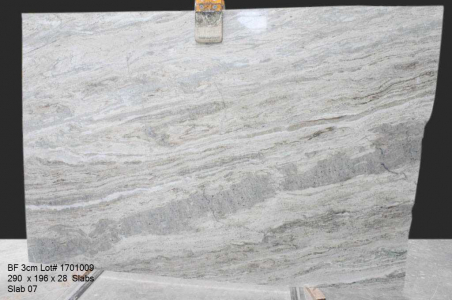 Marble carries such elegant texture and myriad hues that compels you to give in to their sheer magnificence. 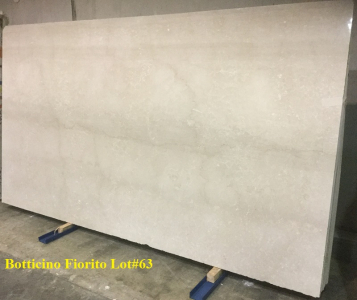 Defined by elegance and class, every glance of this natural stone takes your breath away with its delicate glamour. It seems to be a boon for all decor lovers. Its naturally cooler temperature has not only pleased ancient men but also modern folks. 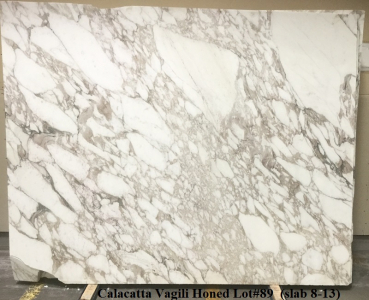 Check out the latest marble collection of Cosmos at Dallas, TX.